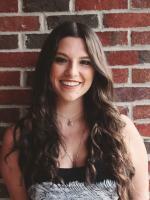 Downtown Milly has been buzzing ever since Firefly Boutique opened up its doors last month. 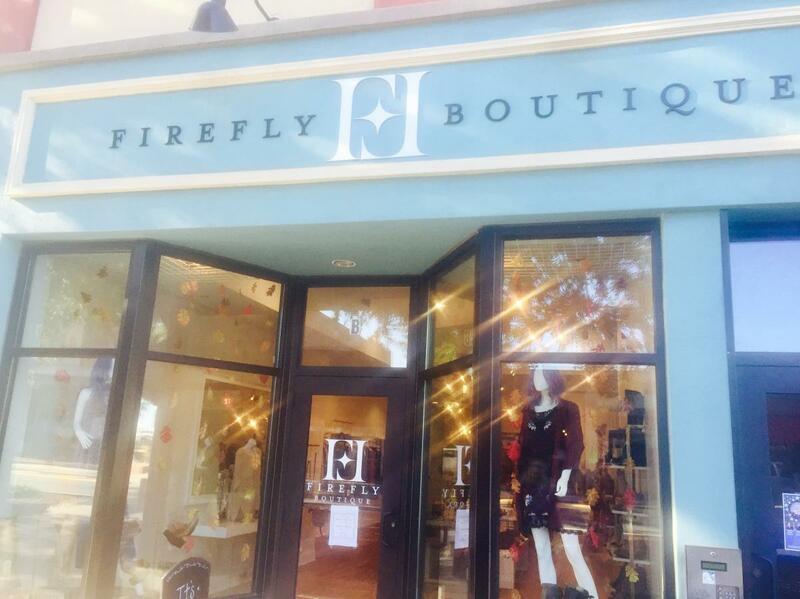 The newest addition to all of the wonderful boutiques we have here, Firefly is one of the most unique. Here’s the scoop on this great new shop! Firefly’s location has been completely transformed into a trendy haven for fashion lovers. Whether it’s a new pair of shoes or a stylish dress for the Fall weather, Firefly is the place to go. Any time you need a new outfit, you will be able to find the entire thing, from head to toe with the wide variety of clothing and accessories available here. Firefly is our most unique boutique because it carries brands that no one else in the area carries which is what we are most excited about. Firefly has brands such as the always gorgeous and trendy Free People as well as the popular brand Show Me Your Mumu. Don’t even get us started on their out of this world selection of shoes which includes Dirty Laundry and Sbicca. 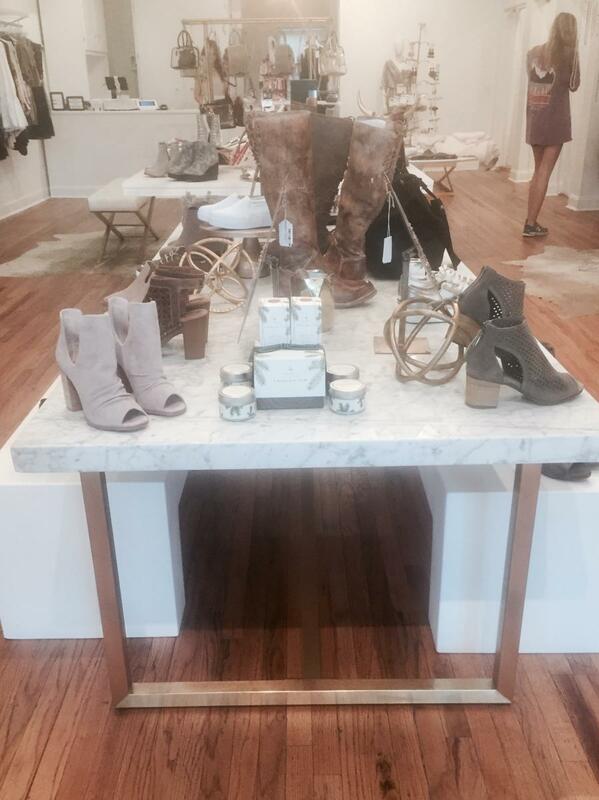 Say goodbye to online shopping and hello to a gorgeous new piece that you can get right here in Milledgeville. No more waiting for a delivery to arrive, it’s right here waiting for you! 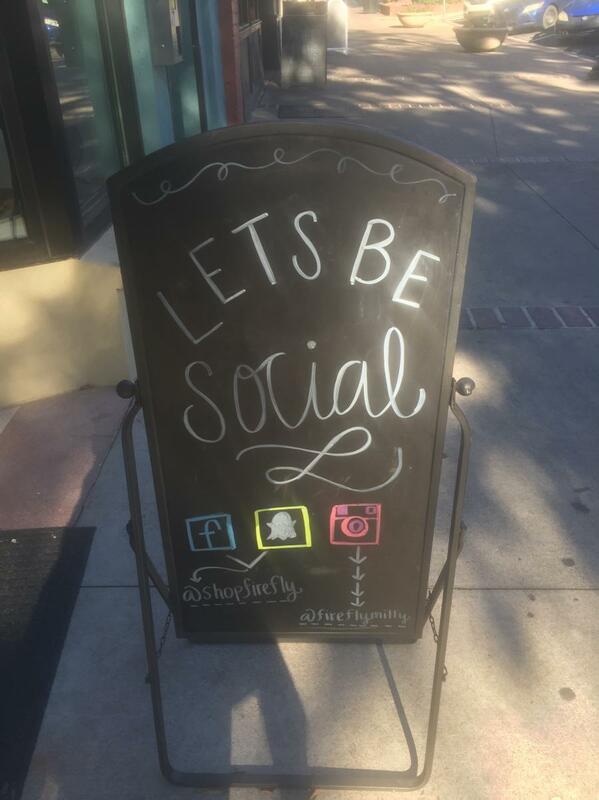 Something that we value here in Milledgeville is community and giving which Firefly has not hesitated to take part in. October is Breast Cancer Awareness month and this weekend is the boutique’s Pumpkin Spice and Everything Nice sale with 5% of each purchase going toward Breast Cancer Research. It’s fashion, with an incredible cause. And you don’t want to miss the yummy treats that will also be there for shoppers! Check out Firefly’s Facebook page to keep up with all their news and don’t forget to check out their website too! Firefly Boutique is located at 117 W. Hancock St. Happy shopping!